Qaqarssukite-(Ce): Mineral information, data and localities. Mineral species first described from Greenland, by Ole V.Petersen & Ole Johnsen, as Special publication 8, The Canadian Mineralogist , p.85, 2005. Dalsin, M.L. 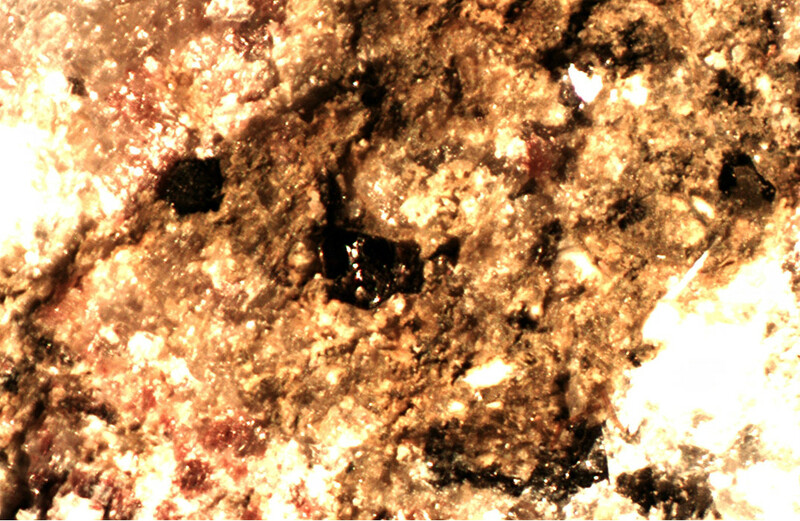 (2013) The Mineralogy, Geochemistry and Geochronology of the Wicheeda Carbonatite Complex, British Columbia. M.Sc. Thesis, University of British Columbia, Vancouver. Grice, J.D., Gault, R.A. & Rowe, R. (2006): Qaqarssukite-(Ce),a new barium-cerium fluorcarbonate mineral species from Qaqarssuk, Greenland. The Canadian Mineralogist. 44, 1137-1146.